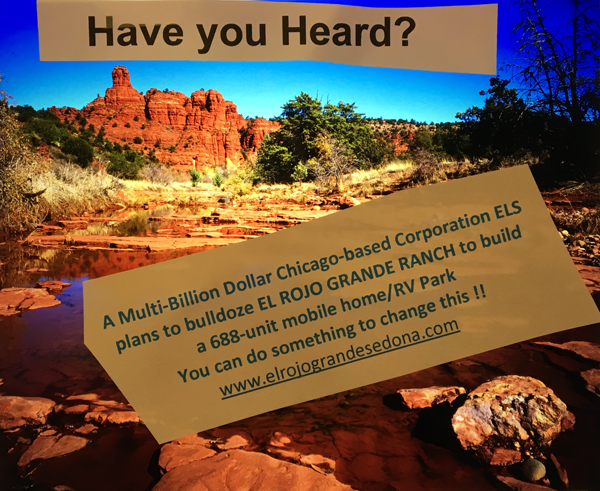 Construction company caused Little Elf Drive gas leak in Sedona sends SFD scrambling to help. 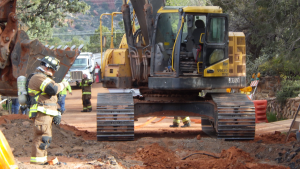 Sedona AZ – Construction crews working on Little Elf Drive in Sedona severed a natural gas supply line this morning. 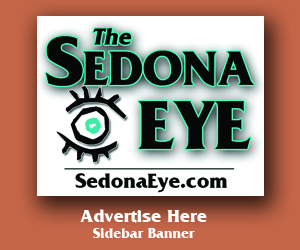 Sedona Fire District crews arrived to find an excavator had damaged a small supply line. Firefighters cordoned off the area and deployed a hose line as a precautionary measure. Work was halted while Unisource crews responded to stop the leak. SFD crews remained on scene until the gas leak was repaired. Photo courtesy Sedona Fire District.